TIP drops two new singles on us today which will be featured on his upcoming projects. 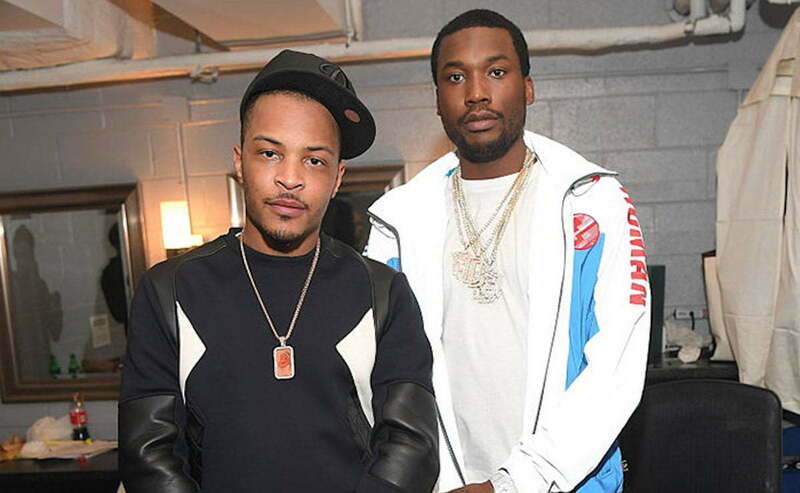 Meek Mill is featured on the single “Jefe” while Yo Gotti comes through for “Wraith.” The Philly rhymer and the Grand Hustle leader raps about their vast wealth and lavish lifestyle and even drops a few bars in Spanish for their Latin fans. During a recent interview, T.I. shed some light on the album saying it was be all trap vibe and a continuation of his classic “Trap Muzik” tape.